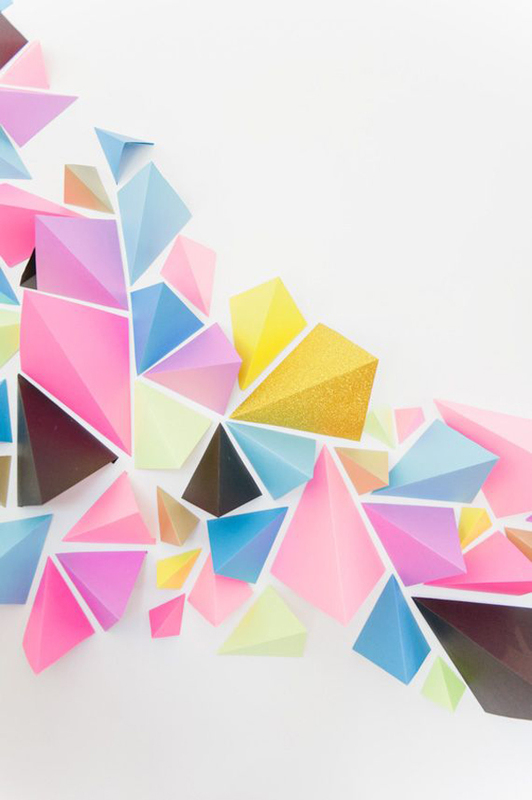 Intricate backdrops are du jour for open air photo booths nowadays, so why not keep the trends on pointe by creating a wonderful geometric background for your guests to stand and pose in front of? Whether it is a 3D background so simply uses a 2D space, geometrics can pop for any type of photo booth. The amazing Beijos girls put together a gorgeous So Cal (Southern California) themed baby shower for one of their girls and the effect was amazing! Utilising harsh desert style succlants and cactii and pairing them with the navy and nautical colours of the beach, they tied it all together with a series of beautifully ornate gold and bronze brushed geometric scultures to hang from the roof above each dining table. What a great idea, and a great way to pull your table centrepieces into the venue around you. You can turn your geometric design into something edible by sampling using specific cookie cutters or cake accessories to create a whole variety of geometric and pointy treats. 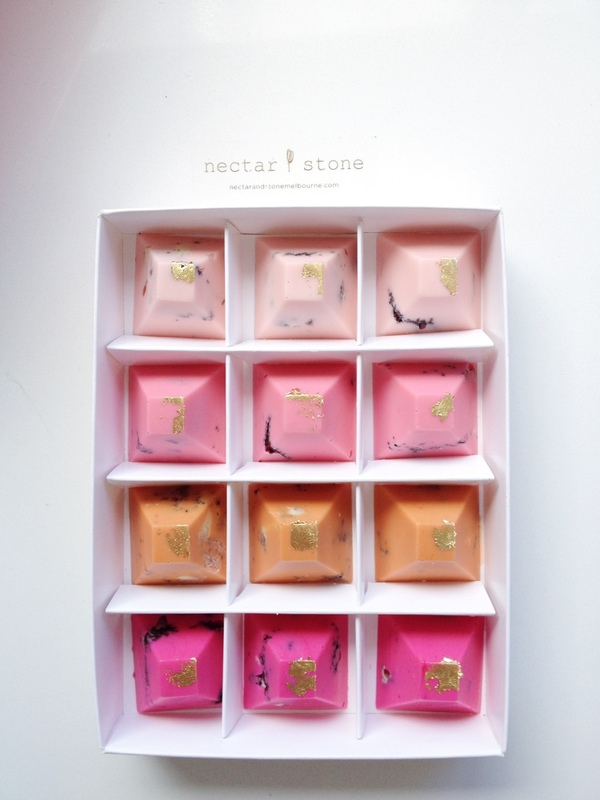 For some ideas, you can check out one of my previous posts about hosting a DIY Events: Host A Whimsical Geometric Kite String Tangle Party, or you can simply throw caution to the wind and get the treat for all of your senses by going directly to Nectar and Stone for some of their amazing chocolate and cakery treats. 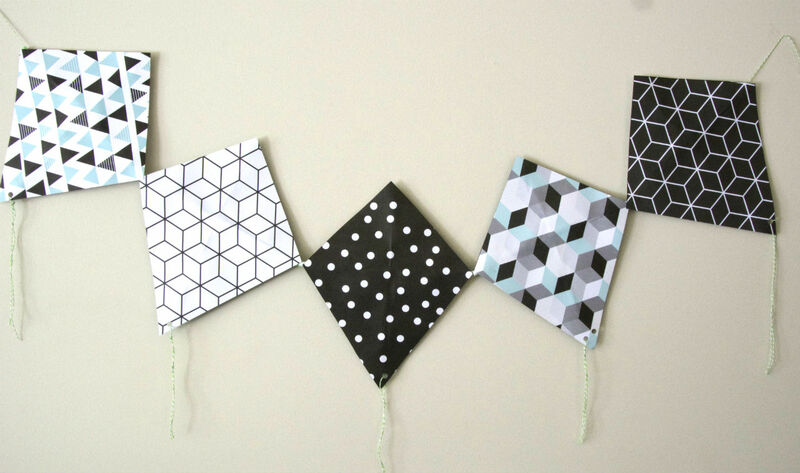 You can create the geometric style bunting in many different ways – hang them from individual strands, create whimsical kite style bunting to hang above or on your dessert table or create diamond shaped honeycomb balls to decorate your venue. You can use a variety of different colours depending on your colour theme, and you can make them small or large depending on your preference. Who would have thought you could be so versatile with geometrics? 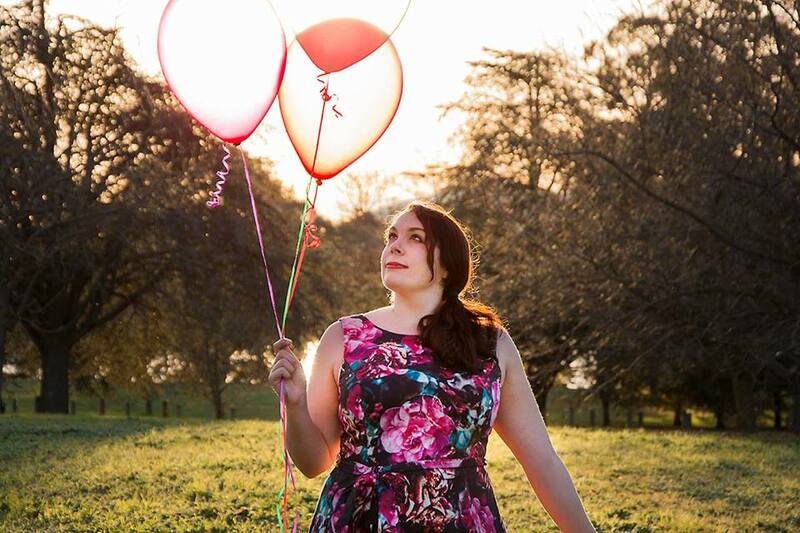 Piñatas don’t have to be a classic rainbow donkey or a pirate ship – they come in a huge variety of different colours and shapes, and you can definitely score a diamond shape or geometric piñata to bash at your own party. 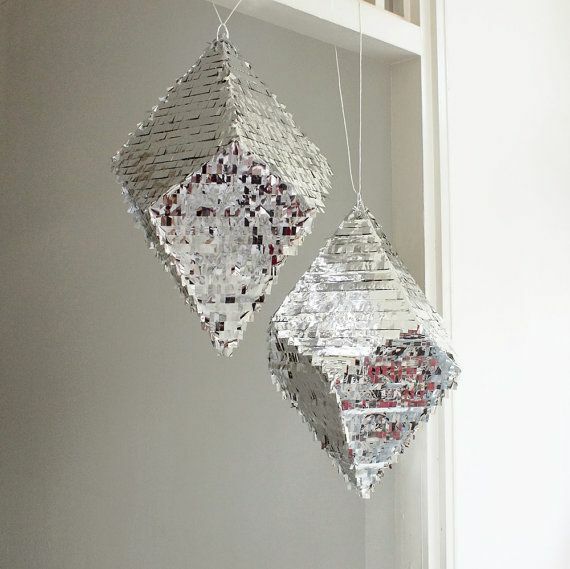 You can buy these excellent pinatas from Esty stores like owithdoubledots or you can make your own, but no matter how you do it, it is a must have for any geometric party! 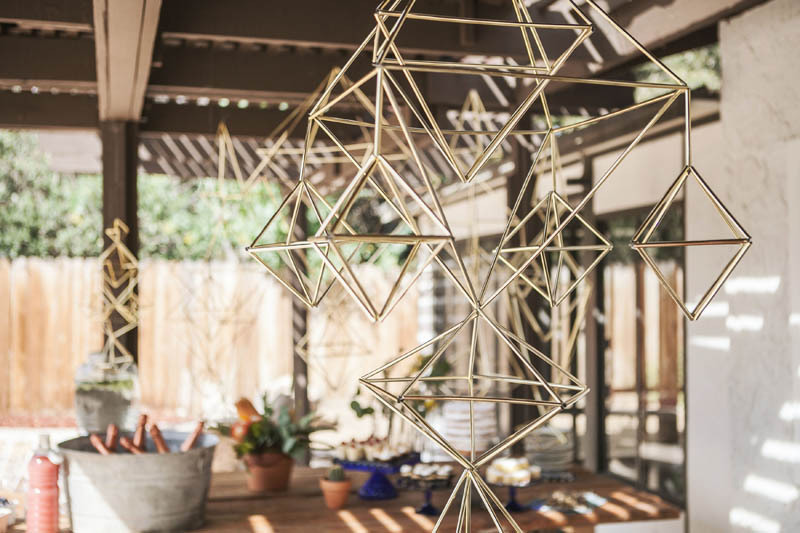 So there you have it – five fun ways you can incorporate geometric shapes into any sort of party or celebration you are having! Let me know if you put some in your own party by emailing me at thepartyconnection@hotmail.com, or leaving me a comment in the link below. Stayed tuned for my next post about some fun and fabulous ways you can incorporate other unique items into your next event.